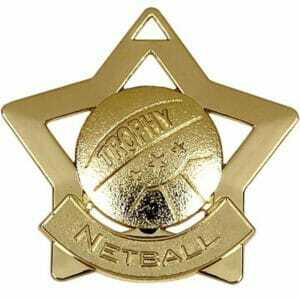 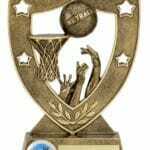 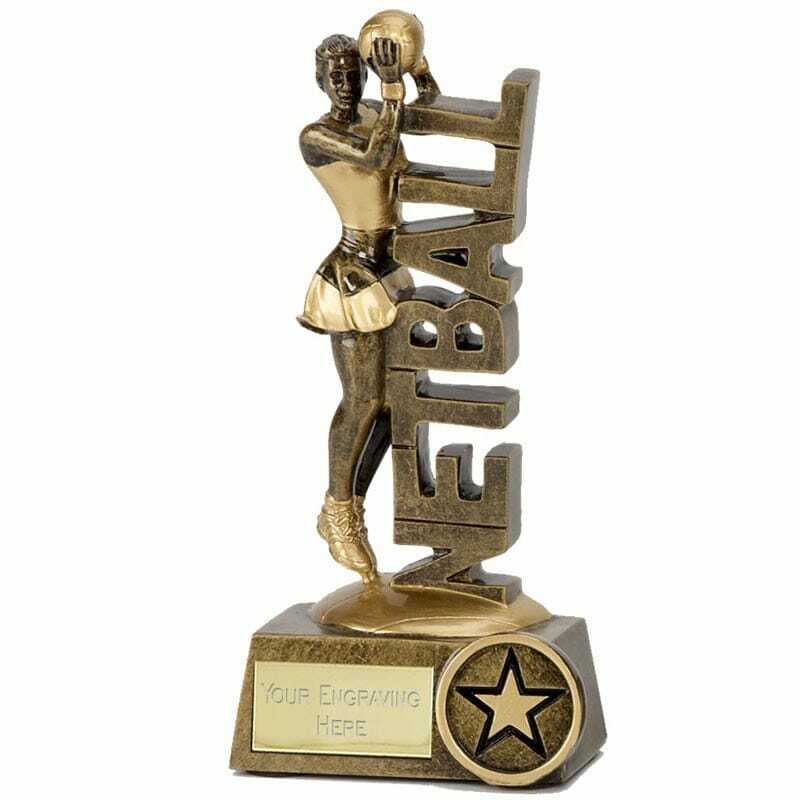 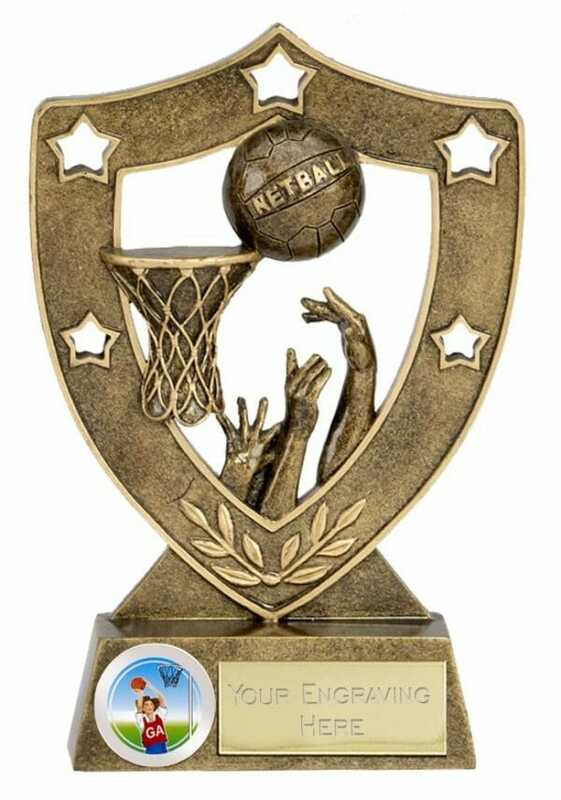 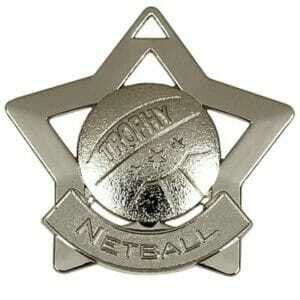 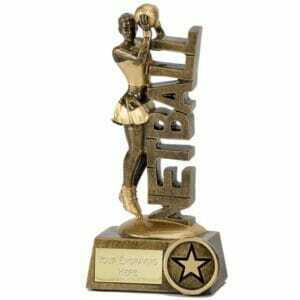 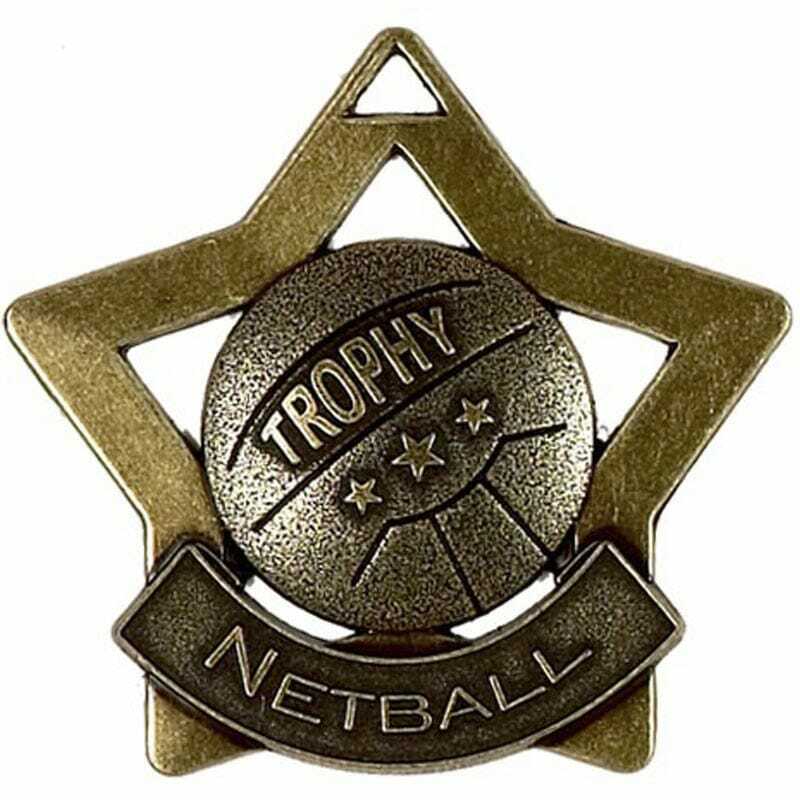 This Netball ShieldStar Trophy can be personalised with your choice of wording engraved on the plate supplied. 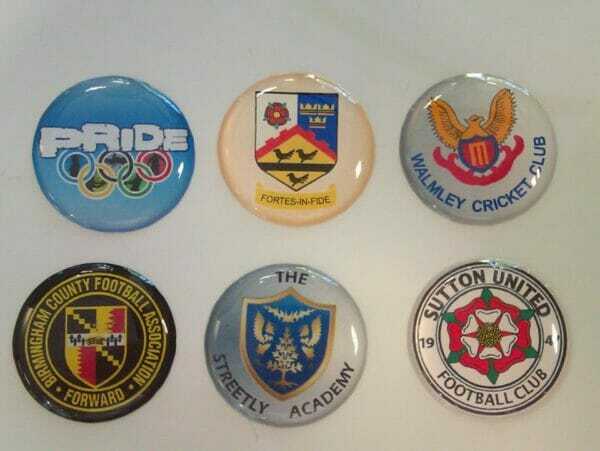 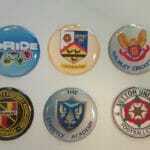 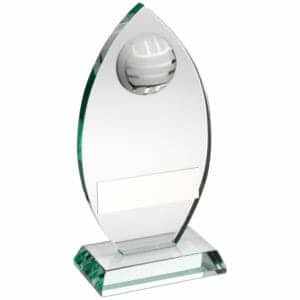 The engraved trophies have space for a domed centre of your choice. 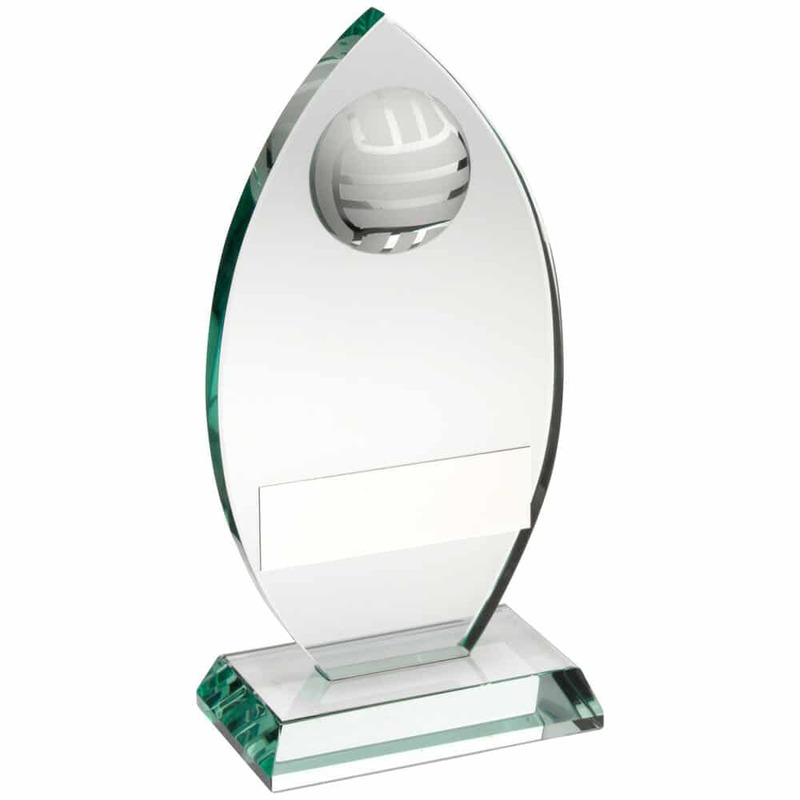 You can arrange to have your own Acrylic Domed Centre (as pictured left) which will need to be ordered separately – call Steve on 0121 354 1019 for help.